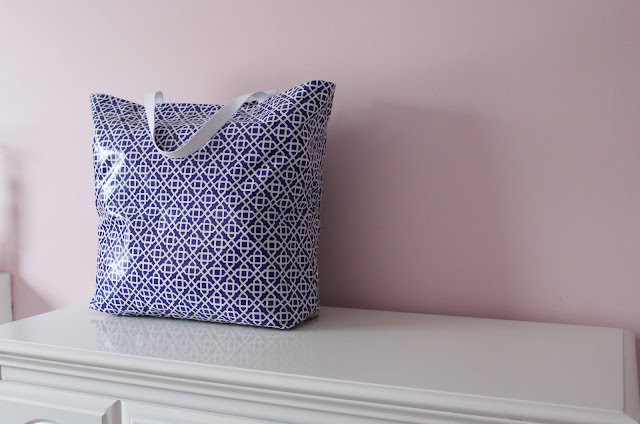 I am able to share three oversized totes made in the beautiful Sis Boom laminate fabrics! There are six colors available! Have a great weekend! I’ve got a mother/son night in the works while my husband and the girls go off to see Les Mis on stage!